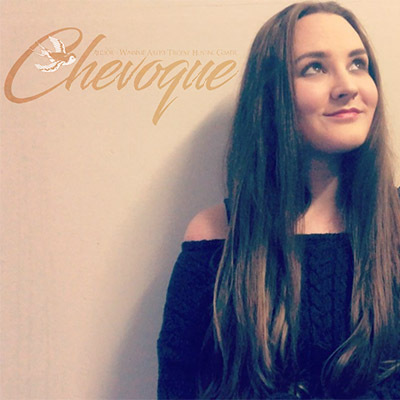 Chevoque was born as Rochelle de Beer on 15 May 1992 in Klerksdorp, South Africa, and as an only child, the world seemed like a lonely place, until she set her mind free and got lost in the worlds she created for herself. Her writing began at a young age and with numerous stories still waiting to be released from her mind, only time now seems to hold her back. She also has a degree in BSc. Environmental and Biological Sciences, because she’s a tree hugging animal lover, who hopes to never use her degree to cause cruelty.